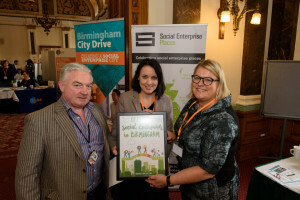 PETER HOLBROOK CBE, Chief Executive Social Enterprise UK, shared iSE’s excitement by saying, “We are delighted to announce that Birmingham is now recognised as a Social Enterprise City. 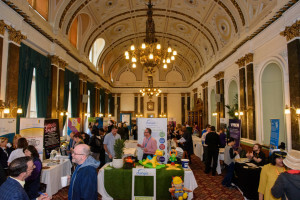 The Digbeth Social Enterprise Quarter was one of the first Social Enterprise Places in the country – showing how social enterprises embedded in their communities can drive renewal and opportunity at a local level. It is a testament to the ambition of the area that this ethos has now spread to the whole city.